The #1 marine trade news source in North America. 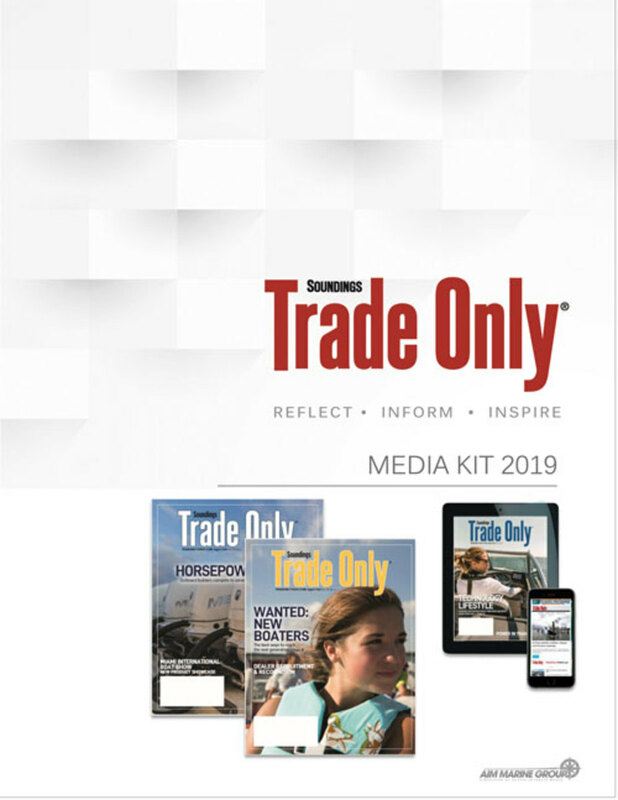 A four-color tabloid-sized publication, Trade Only has a short lead time, so the news and your product or service information is always timely for the reader. The monthly publication is received by over 29,500 marine industry decision-makers throughout North America and beyond. Advertising in Soundings Trade Only is offered for online or print in display and classified ads. Our advertising rates are the most competitive in the marine industry. Our circulation is audited by BPA. Viewing these documents requires that you have Adobe Reader. Soundings Trade Only is a marine business-to-business information multi-media brand. It includes a monthly, tabloid-sized print publication, and digital entities including an e-newsletter, web and social media sites. Soundings Trade Only’s mission is to reflect, inform and inspire. 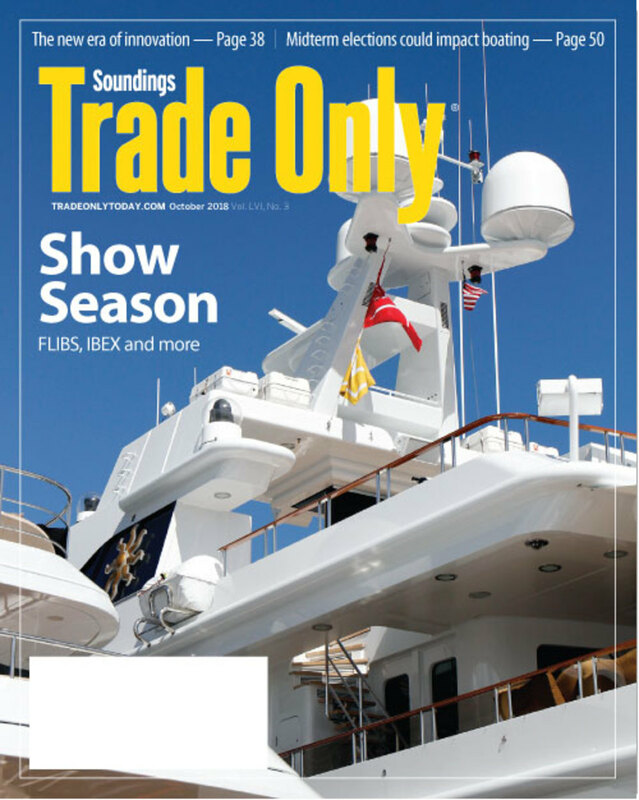 Soundings Trade Only is part of the AIM Marine Group, which includes other publications including: Yachts International, Power & Motoryacht, SAIL, Anglers Journal, Soundings, PassageMaker and Woodshop News. The AIM Marine Group is a division of Active Interest Media.